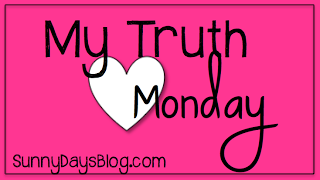 My super duper awesome friend Duh-neese (or Denise as most people call her) from Sunny Days in Second is doing a 12 part series called My Truth Monday. This is a great way for all of us to get to know each other better! This series will take us right up to the beginning of the year! I can't believe the end of the year is in sight! YIKES! 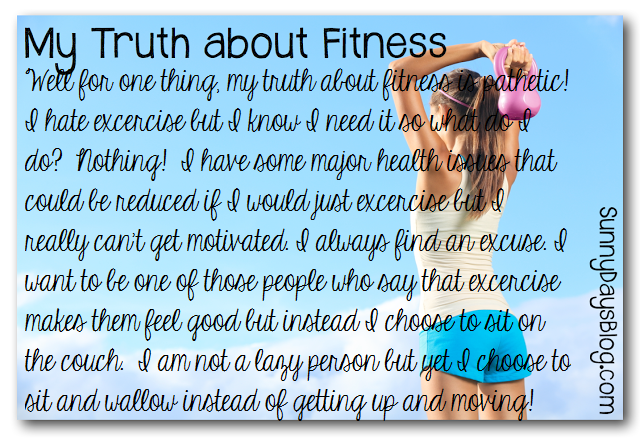 What are your thoughts on exercising or fitness? Motivation is hard. I found doing something I really enjoyed and just sticking with that for awhile made a big difference.